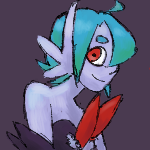 Forum/PM/Chat icon was drawn for me by user LeslieMicomrick! 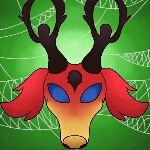 Lediantler sprite from Shadarin! Could I grab a shiny nidaca fir 10 Zc? can i purchase a shiny nincada for gp? weep not for roads untravelled. Shiny nincada for 50 gp and albino nincada for 100,000 credits please?